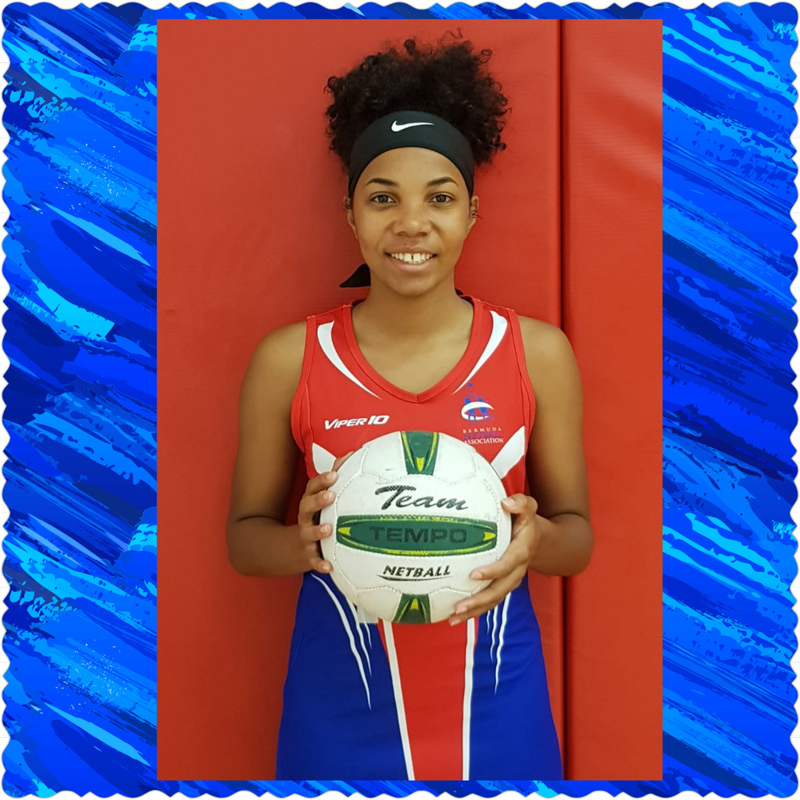 In the first in a series of profiles of netball players who will be a part of the team representing Bermuda in the USA Netball U21 International Development Series being held in Fort Lauderdale, Florida from July 23 to 25, we spotlight Micah Pond, a 19-year-old who plays in the Wing Defence, Goal Defence and Goal Keeper. It has been an honour and a great pleasure to be selected for such a talented team. 2. How will you prepare for the competition between now and July 21st? I will mentally prepare myself for what’s ahead, stay focused on and off the court and play my role in the team. I’ve been playing netball since I was in primary school. What prompted me to start was that I just always took an interest in doing sports. No, I don’t feel that netball gets enough support from the local community. I think more people should come and support the games on Saturdays for both the youth and senior leagues. Off the court I hope to complete my 4 years of college, then come home to work. On the court I hope to continue playing for as long as I can at both the local and international levels. I would choose Nathan Trott, because he has great hands, great reflexes and is also a good height and doesn’t seem to be afraid of a challenge. The player I admire the most would have to be Marco Warren who plays for PHC. I admire Marco first off because of how humble he is when playing; second how he can make something out of nothing; third despite him being small he dominates the midfield with his quick feet and vision on the ball and lastly he never gives up.